England defender Harry Maguire has signed a new five-year contract with Leicester, the Foxes have announced. The 25-year-old joined Leicester from Hull in the summer of 2017 and played every minute of their Premier League campaign last season before helping England reach the World Cup semi-finals. 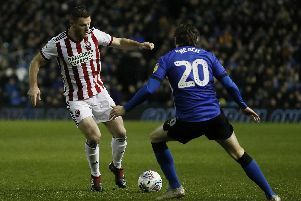 Maguire, who Manchester United were reportedly interested in over the summer, said on Leicester's official website: "Ever since I came to this club, I've always reiterated how good they've been to me.